ENYYSA has helped increase coaching knowledge, player performance and quality of play throughout New York and here on Long Island by helping hundreds of coaches, trainers and parent coaches obtain the "F License," which is the entry level Coaching License. Long time LIJSL President Addie Mattei-Iala retires after 29 years. Anthony Moresco announced as New LIJSL President. 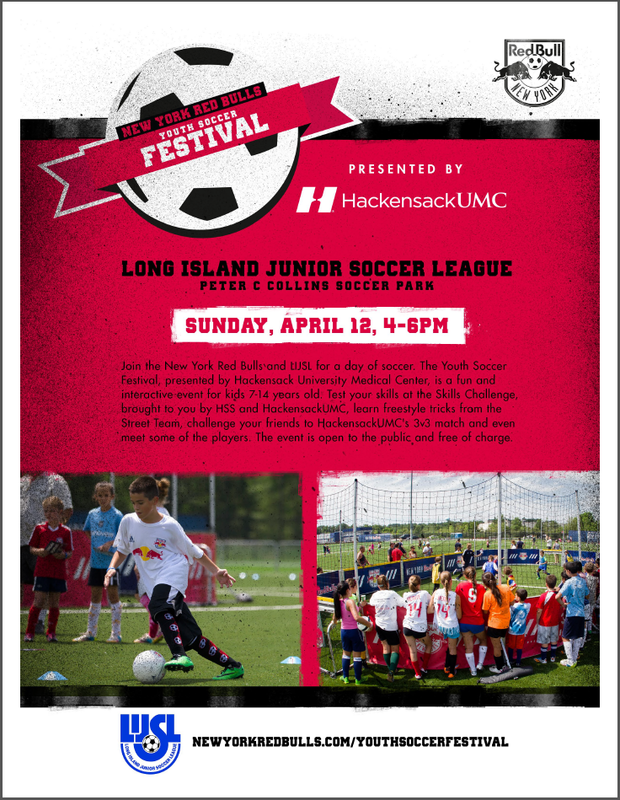 Approximately 10,000 soccer fans are expected to come to the 33rd Annual Long Island Junior Soccer League (LIJSL) Convention at the Huntington Hilton on Route 110 in Melville from Friday, March 6 to Sunday, March 8. The LIJSL Convention is not only the largest gathering in the Eastern New York Youth Soccer Association (ENYYSA) but it’s one of the largest soccer conventions in the world as it has something for everyone.